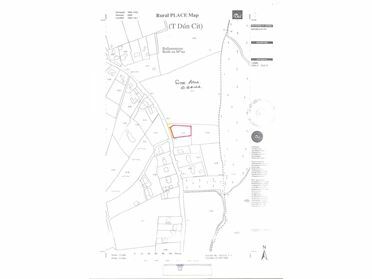 Site - 0.5 Acres C.1/2 acre site for sale at Ballynamona Sliverue Co. Kilkenny. Subject to Co. Council criteria, and subject to Planning Permission. 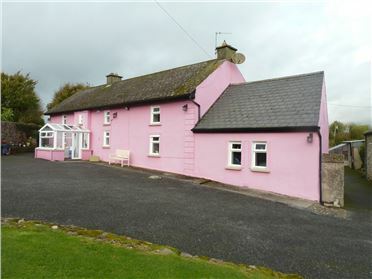 3 Bed Excellent three bedroom family or holiday home in the beautiful village of Dunmore east co, Waterford, three minute walk to the beach, pubs, restaurants,gold club, Dunmore East adventure centre, sailing club, tennis courts, and all other amenities. 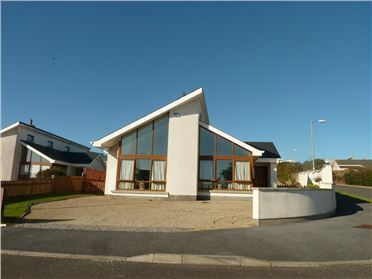 3 Bed Detached House Superb detached residence located in a private development of architect designed homes in Coxtown, a five minute stroll to the upper village of Dunmore east. 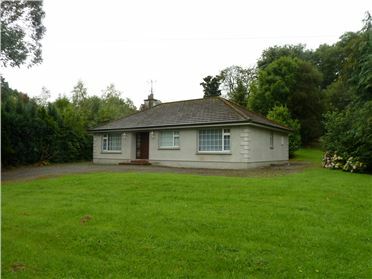 The development is very well maintained and the property itself is in turn key condition. 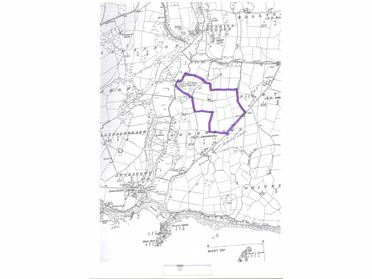 Site - 0.68 Acres to 0.65 Acres C.0. 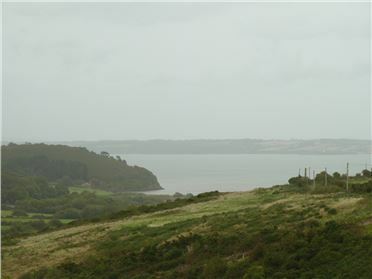 68 of an acre site at Creaden, Woodstown Co. Waterford with views and a restricted Planning permission. County Council criteria applies. 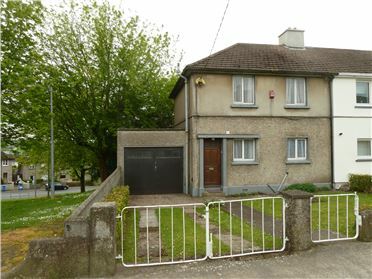 3 Bed Detached House Very attractive family home standing on C.04 acre within walking distance of Ferrybank, and Waterford City. Very attractive garden with interesting rock feature. 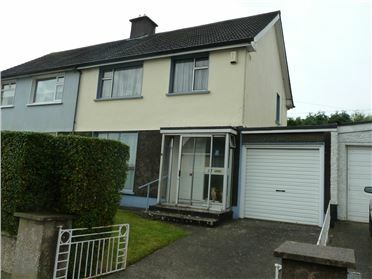 3 Bed Semi-detached three bedroom property in Manor Lawn Waterford, within a short walk of WIT and close to the city centre, shopping centre, bank, school,and on a main bus route. Ideal first time buy or investment property. 3 Bed End of terrace three bedroom house in Roanmore Park, a very well established residential area close to the city centre, walking distance to WIT, and all other city amenities. 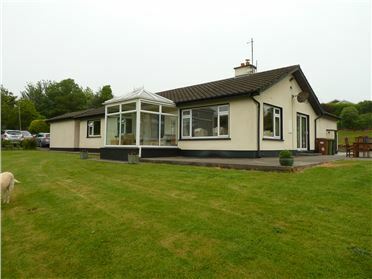 The property has a separate garage to the side and a large garden. 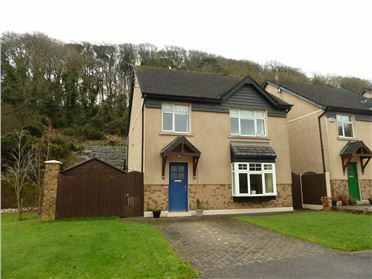 Ideal; starter home or buy to let property.